The Grand Prix is ​​not only an important sporting event, but also a perfect driver of tourism to Marbella. Gymnasts come from over more than 20 countries, including Russia, Ukraine, Germany, USA, Canada, Sweden, Israel, France, Greece, Holland, Norway, Brazil, etc. The Grand Prix is ​​a prestigious international rhythmic gymnastics circuit held yearly. It consists of several phases, each of them is a competition in which participates the first three classified of the Olympic Games, the World Championship and the European Championship must participate; as well as the first twelve gymnasts of the world ranking of each discipline (ball, ribbon, clubs and hoop) and the national champion of each guest country. In 2018 the phases have been celebrated in Moscow (Russia), Kiev (Ukraine), Paris (France), Holon (Israel), Brno (Czech Republic), Eliat (Israel) and Marbella where has taken place the final Grand Final of Rhythmic gymnastics (18 oct 2018). 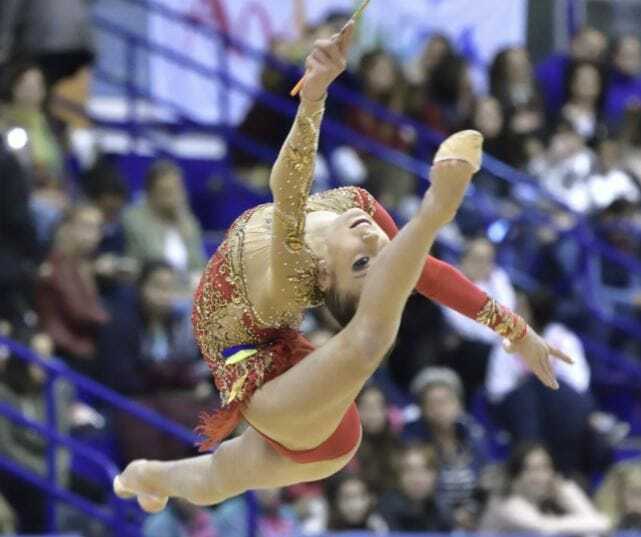 Rhythmic Gymnastics is a sport that is gaining more and more importance in our country and municipality of Marbella. The national team managed to be Olympic runner-up in Rio 2016 and won the gold medal in the last World Cup. The Rhythmic Gymnastics is the king sport in Russia and, considering that most of the foreign investments in Marbella come from Russia, the Grand Prix can be a perfect occasion to strengthen relations between both territories. In addition, they are the most successful nation in this discipline. 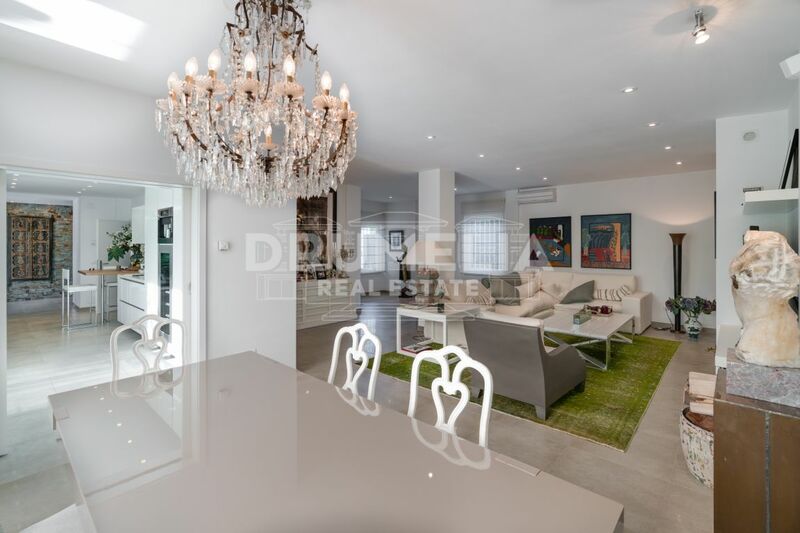 Marbella has great gymnasts that have left an enormous prestige to the city such as Alina Kabayeva, Olympic champion in Athens 2004 and three-time world champion, besides being a member of the Russian Public Chamber. Kabayeva is a huge idol in the world of rhythmic gymnastics, for which she was named Ambassador of Marbella City of Sports 2009. Attendance at our Grand Prix of Marbella, Irina Viner Vice President of the Russian Gymnastics Federation and fundamental pillars of world rhythmic gymnastics, as well as wife of the oil magnate Alisher Usmánov, Russia’s third largest fortune attracting a quality of very high-end tourism to Marbella. 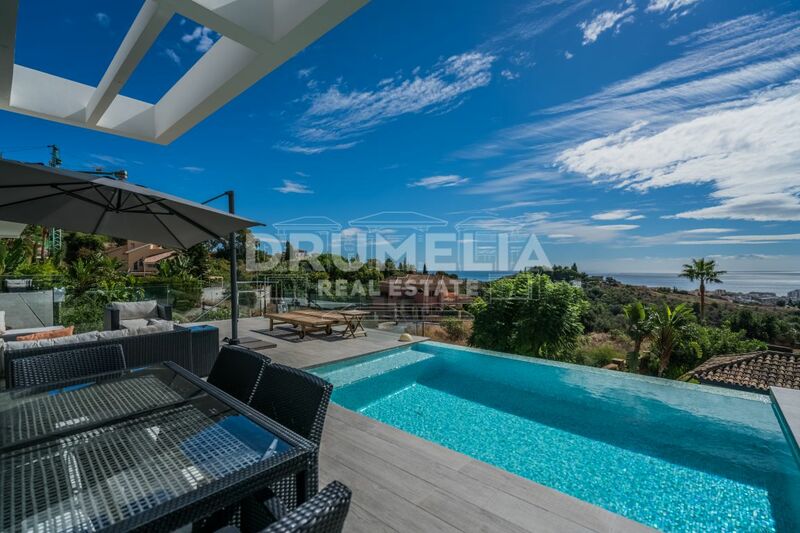 Drumelia Real Estate feels very passionate for this sport, having family members who participate in these disciplines representing Marbella. In addition, they collaborate as sponsors of this wonderful event providing their maximum support to the teams.